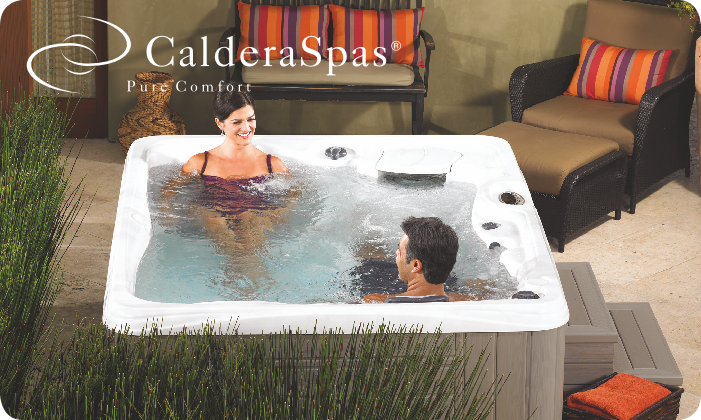 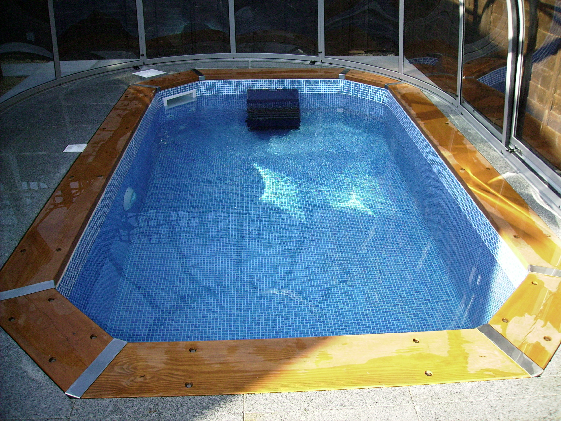 If you want the convenience of having a swimming pool at home, either indoors or in the garden, but didn’t think you had enough room, or that you couldn’t justify the cost, one of our Exercise Pools may provide you with both a practical and affordable solution. 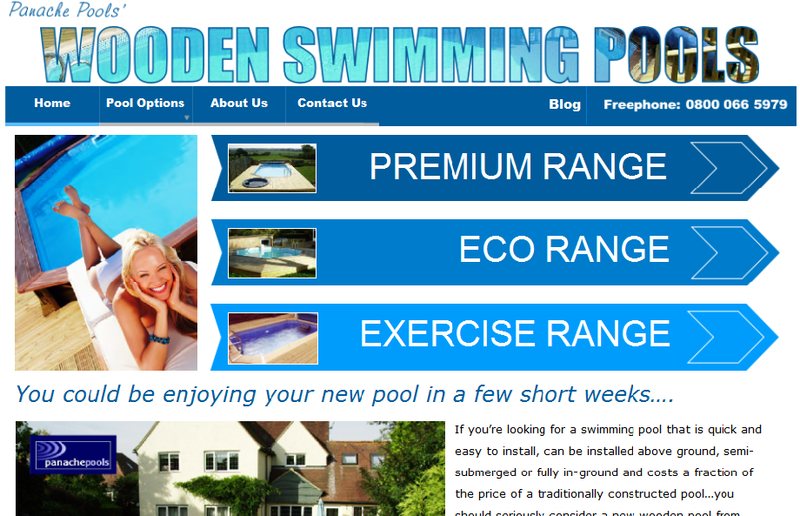 For example, we have options that start at under £6,000.00. 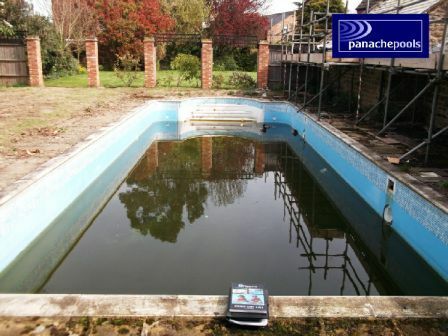 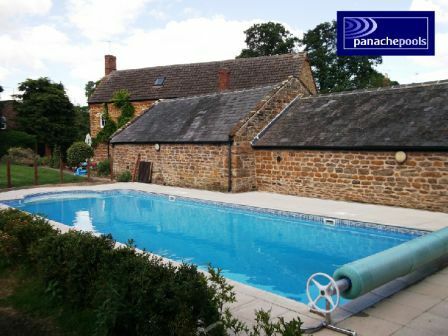 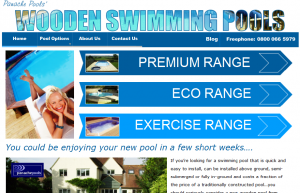 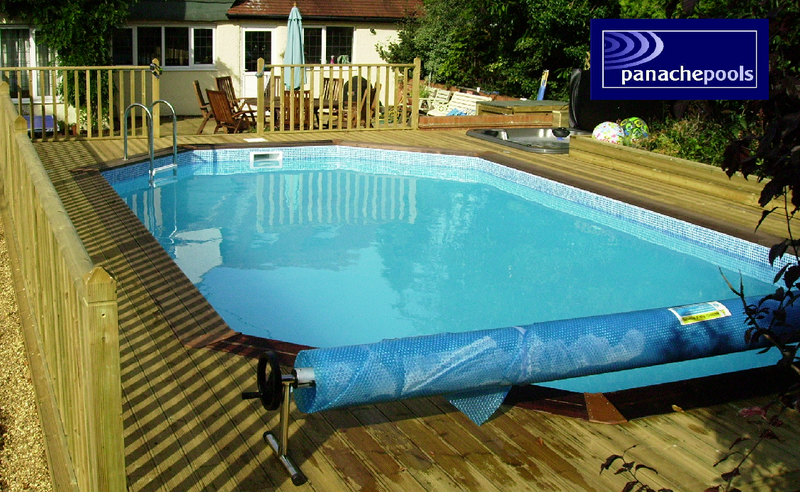 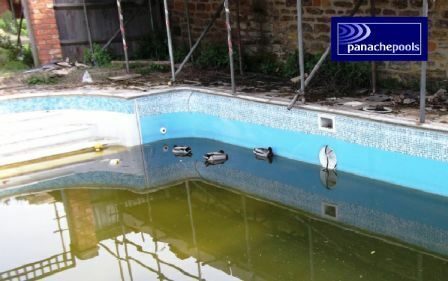 This entry was posted in General, Swimming Pools and tagged certikin, counter current unit, endless exercise pool, endless pools, exercise pools, fastlane, garden pools, wooden pools on 22nd July 2012 by panacheleisure.